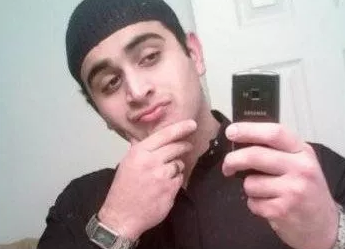 A little more than a month before Omar Mateen opened fire on an Orland nightclub, the owner of a Florida gun store alerted the FBI to a “very suspicious man” who was trying to buy body armor and bulk ammunition, ABC News reports. That man turned out to be Mateen, said Robert Abell, co-owner of Lotus Gunworks in Jensen Beach, Fla. According to Abell, Mateen tried to buy high-end body armor that was not available at the store. Mateen then called someone in a foreign language, hung up and inquired about bulk ammunition. Abell said he turned Mateen away and called the local FBI office in West Palm Beach. “We gave them information and everything that took place, and that was the end of the conversation,” he said, adding the FBI never visited the store or investigated further. But the owner also never had Mateen’s name because he made no purchase, so they didn’t have a lot to go on. Posted: 6/17/16 at 10:33 AM under News Story.